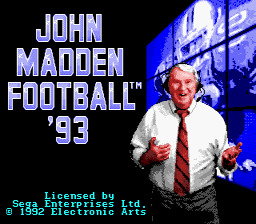 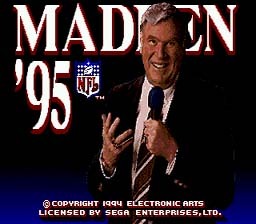 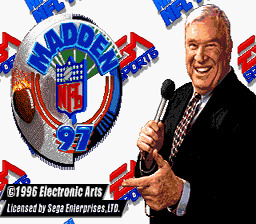 John Madden football is the best game going. 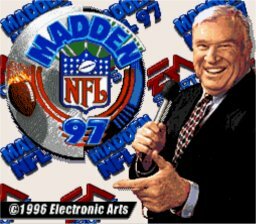 It's exciting, fast-paced, and unpredictable. 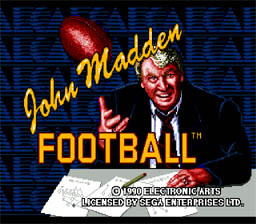 The coach has put together a professional playbook so you can pit your football wits against a friend's, or against Madden himself. 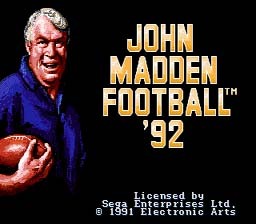 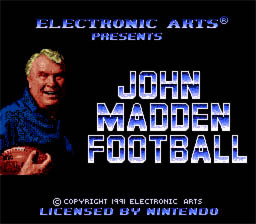 --From the Super Nintendo John Madden Football instruction manual. 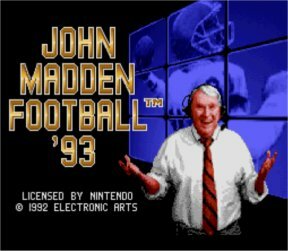 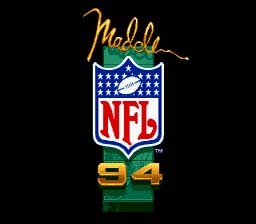 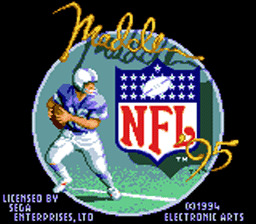 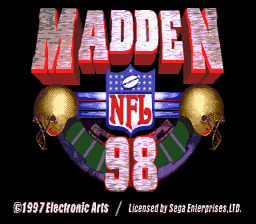 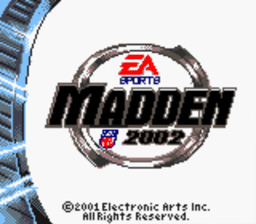 �����Madden NFL '94 features 80 teams, including all 28 1993 NFL teams playing a full 16-game schedule. 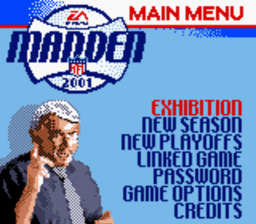 It also features 12 all-time great franchise teams, 38 Super Bowl teams since 1966 and two "All-Madden" teams. 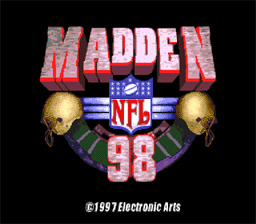 These are the greatest teams ever assembled! 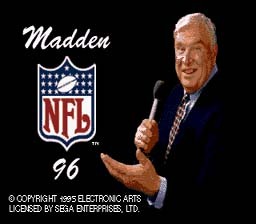 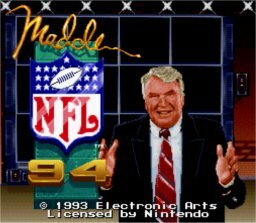 If you've ever wondered how the rugged teams of old would match up against the flashy teams of today, Madden NFL '94 will give you some insight. 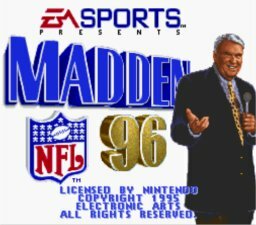 All we're missing are the grass stains on the uniforms. 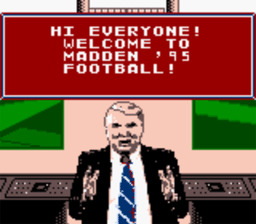 --From the Sega Genesis Madden NFL 94 instruction manual.